Diehard Pearl Jam fan Ellie returns from following the band's 2006 U.S. tour with an unusual souvenir: another fan. Tall and tattooed Saint Wozniak, along with his dog Tremor Christ, soon move in. The snag? Her longtime boyfriend—who owns their home in Corktown—has no patience for Saint, his late-night hookups, or his out-of-control hound that's on Animal Control's most-wanted list. 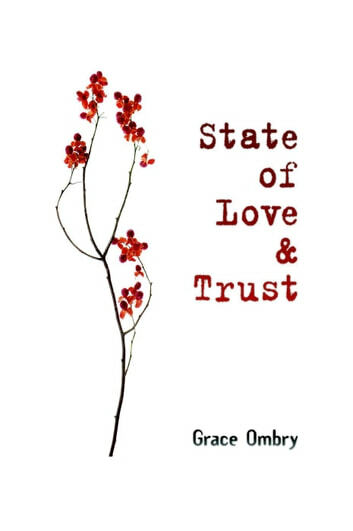 State of Love & Trust is a tragicomic love triangle between music fans set in Detroit's oldest neighborhood.